​Regulatory Compliance Associates® Inc.’s involvement in life science industries offers us numerous opportunities to support people and organizations that need assistance. We believe in strong families, so we support organizations that provide shelter, education, training, and healing. We believe in building character, so we assist programs for leadership, education and career development; health and life skills; creativity in the arts; and sports, fitness, and recreation. We believe in higher education so we support education in the life sciences. We believe in volunteering, so we donate the use of the RCA jet, along with operating expenses, to help transport people who are in a financially challenged, time-critical situation because of a medical condition. Our founder and principal, Mitch Januszewski, established Spirit Air in 2012 and serves as its chief pilot. When children and young adults face complex, life threatening medical conditions, time is always a factor. Mitch saw a void in appropriate transportation for these health-compromised children who needed to travel distances for medical treatment but were unable to travel commercially. RCA had a jet at its disposal. Together with Mitch’s 40+ years as a licensed pilot, Spirit Air was born. With Mitch at the helm, Spirit Air provides necessary, no-cost flights for these young patients, their families and caregivers, to and from medical facilities across North America. Women & Children’s Horizons is the oldest incorporated shelter in Wisconsin. It was established in 1976 after disturbing statistics showed the undeniable seriousness of violence against women. A group of 22 men and women set up WCH’s first 24-hour crisis line. More than 40 years later, WCH has broadened its mission and extended its services beyond the crisis line. RCA is proud to be a Gold Sponsor of the organization’s annual “Strike Out Abuse” Bowl-a-thon fundraiser. As experts in life science industries, we are committed to supporting programs and services that protect and assist any violence against women and children. 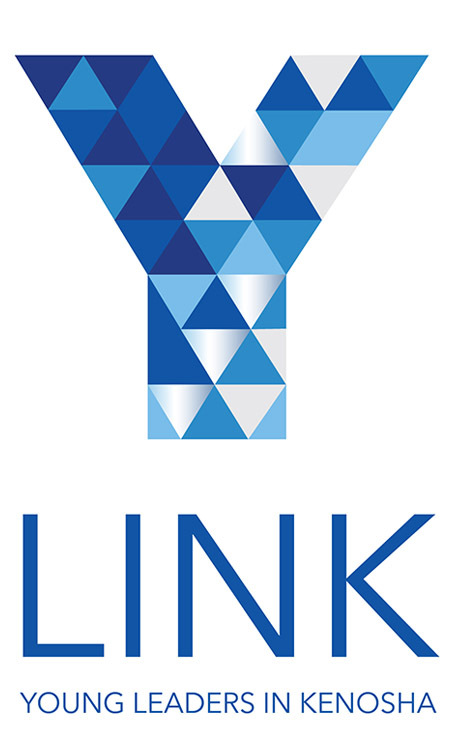 RCA is proud to be a sponsor of the Future 5 Young Professional Awards, a community awards program managed by Y-Link (Young Leaders in Kenosha), a young professional organization and a program of the Kenosha Area Business Alliance (KABA). Future 5 honors five individuals who live or work in the Kenosha area, who are positively influencing the quality of life in the community through professional accomplishments, community involvement, civic engagement, leadership, and inspiring vision for the city’s future. We congratulate the five winners who choose to make a difference.